What will you do when the sun comes out and gives you nasty blemishes and spots? Lucky for you, we have just the right beauty tips to make sure your complexion is not harmed and your skin stays as fresh and beautiful as baby skin. 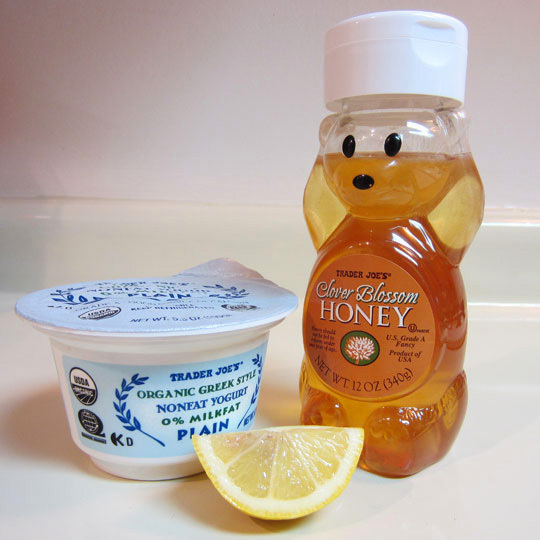 Lemon juice, Honey and Yogurt. Going back to home remedies, we believe natural and organic products are always better to use instead of commercially prepared ones. If you have dark spots on your face or anywhere on the body, you need to make a mixture of some lemon juice, some honey and yogurt. You will be able to see a visible difference within a couple of days. 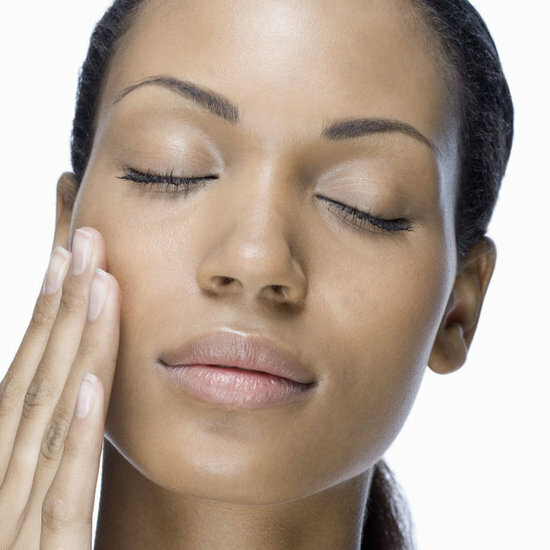 Even your acne marks and skin blemishes will disappear with some time. 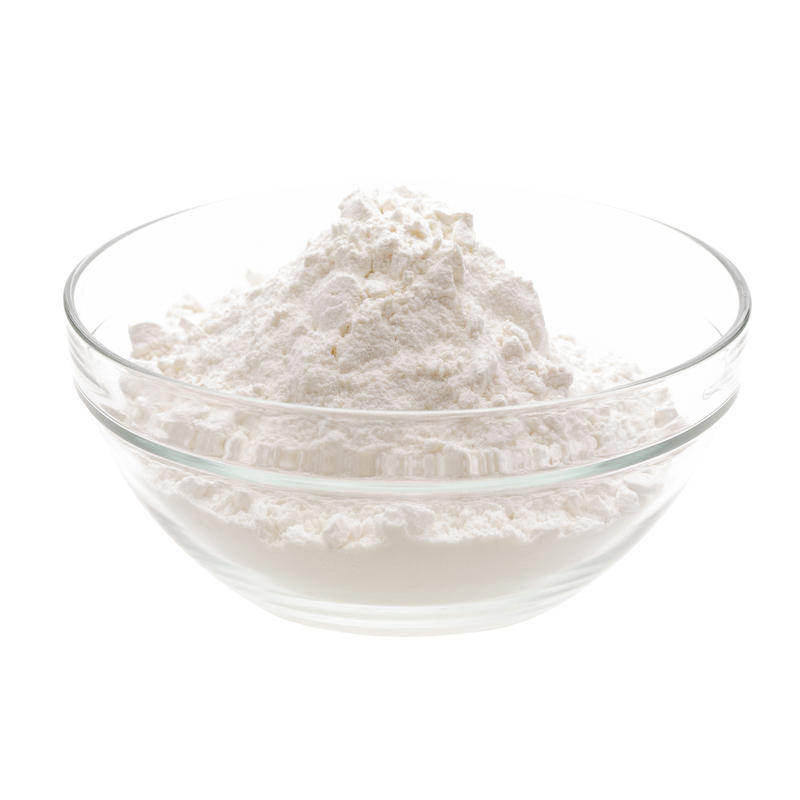 Baking soda is one of the greatest remedies for whitening your skin and getting rid of spots and blemishes. Make a mixture of baking soda and vinegar to get rid of unwanted spots on your skin. You can even get rid of acne and its marks from your face with the help of this mixture. Furthermore, the baking soda will lighten your skin tone and make you look fresh for the summer sun. Take some curd and add a little coconut oil in it. You need to make sure that the mixture becomes a paste and does not become dilute. With the enlightening and enriching ingredients of coconut oil and curd, you will see a magical shine on your skin. You will be able to see a magical complexion, free of blemishes and marks within a few days! Try out our beauty tips now and enjoy a refreshing, radiant skin!